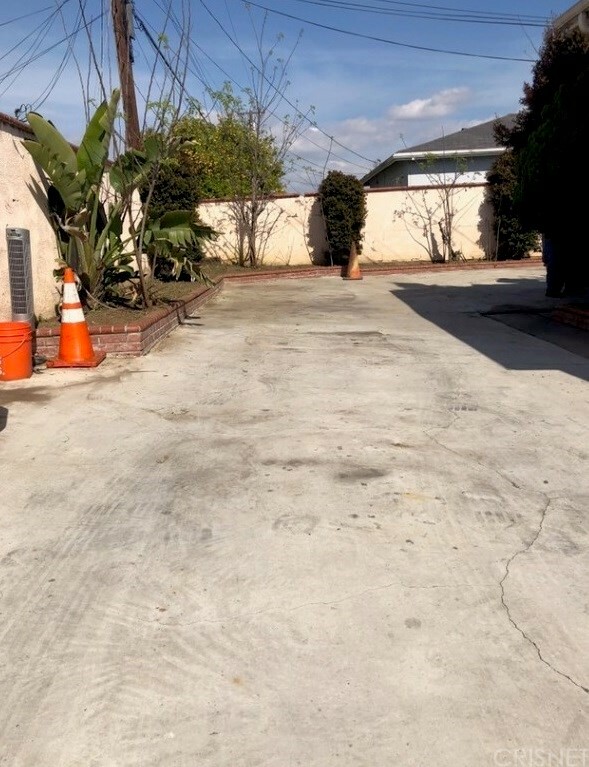 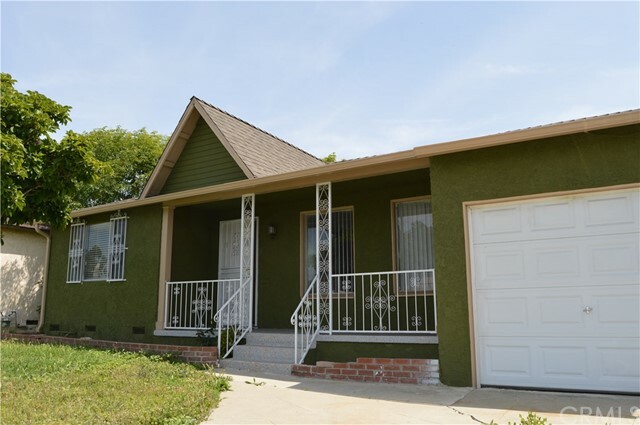 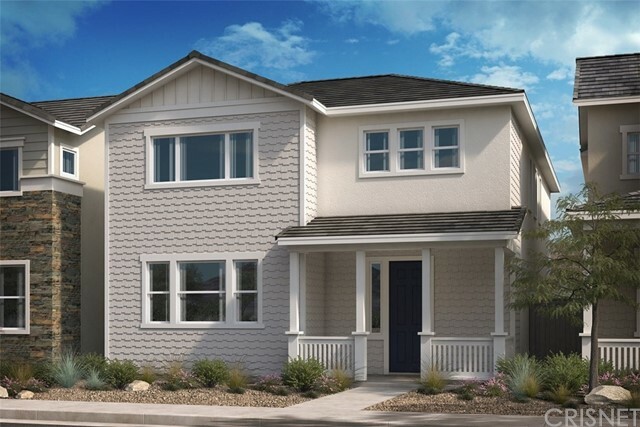 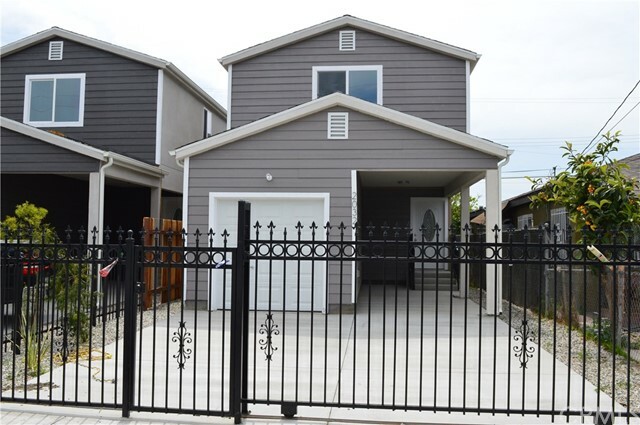 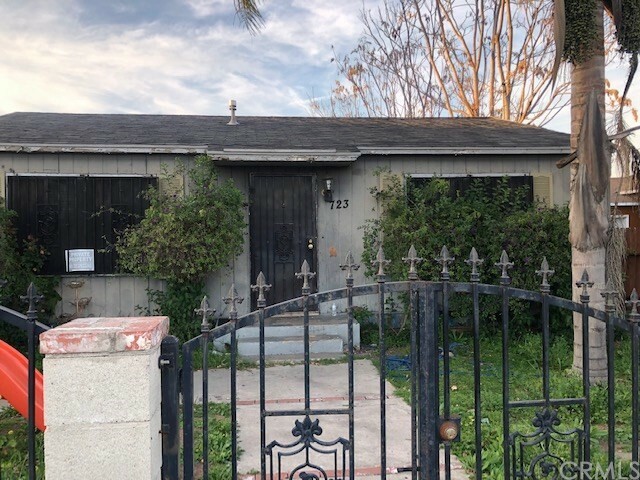 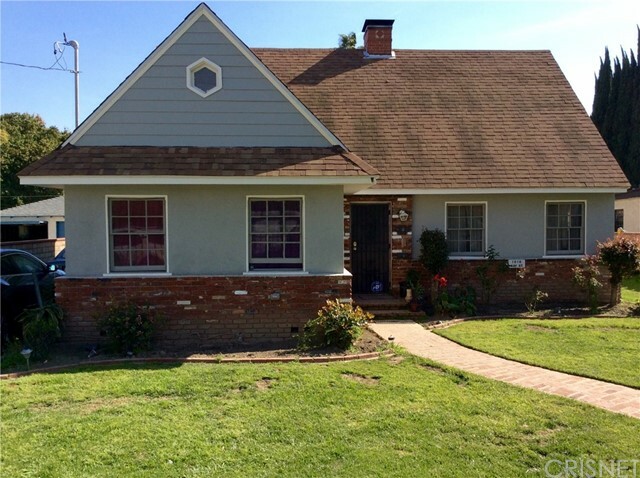 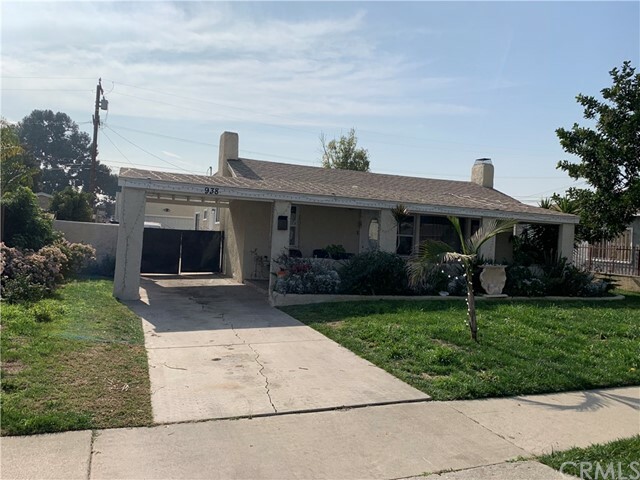 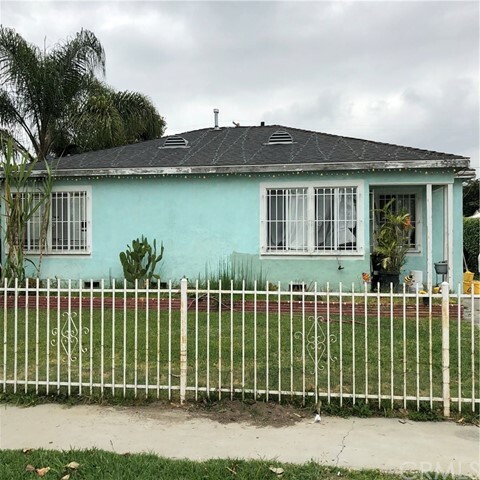 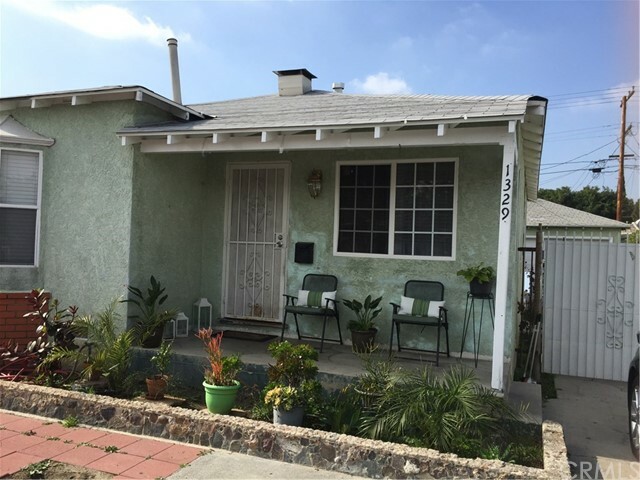 All Compton homes currently listed for sale in Compton as of 04/22/2019 are shown below. 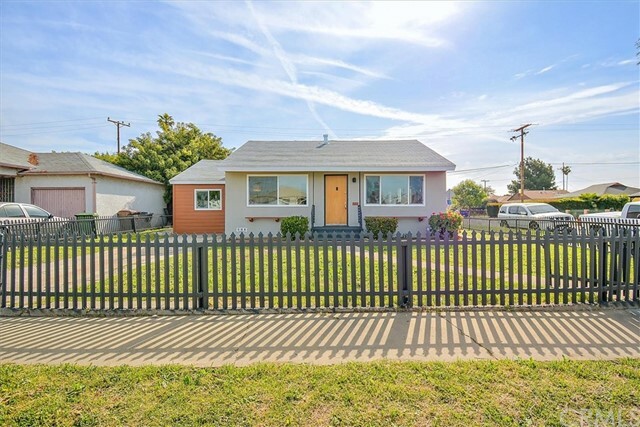 You can change the search criteria at any time by pressing the 'Change Search' button below. 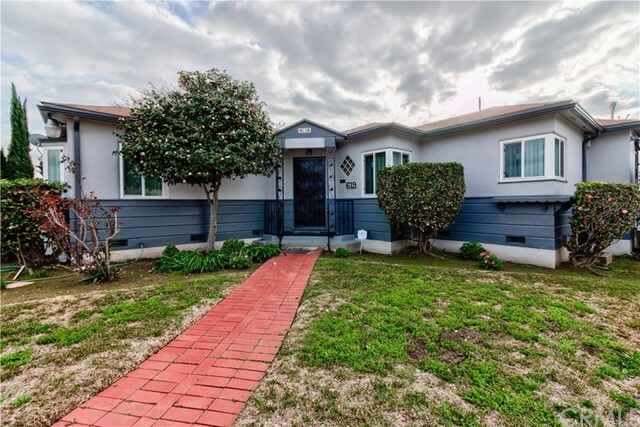 "Located in the highly sought after Westside of Compton, tasteful upgrades and amazing curb appeal are definitely not dated. 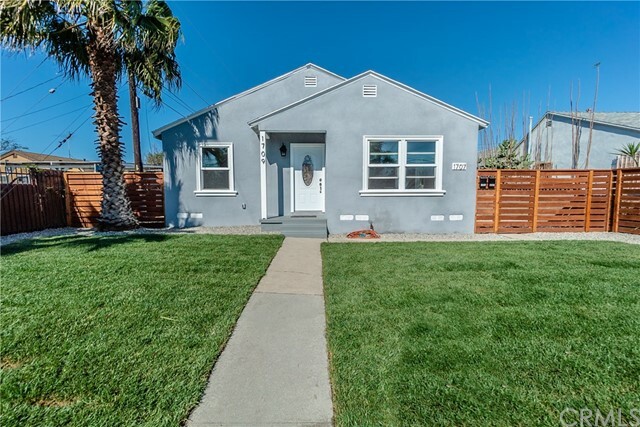 Walking in you will notice the open light filled living room that looks into the upgraded kitchen. 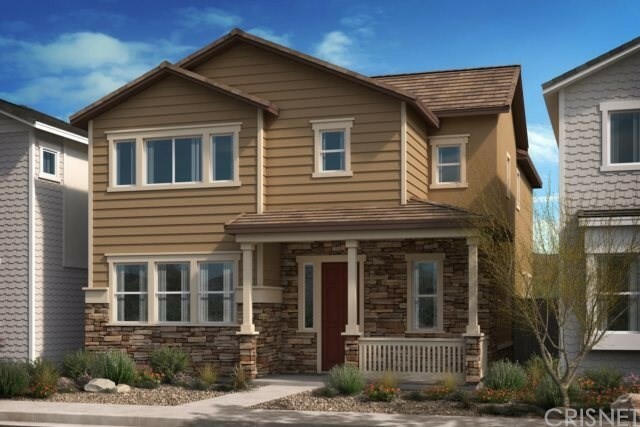 Perfect for cooking up dinner while entertaining your guests. 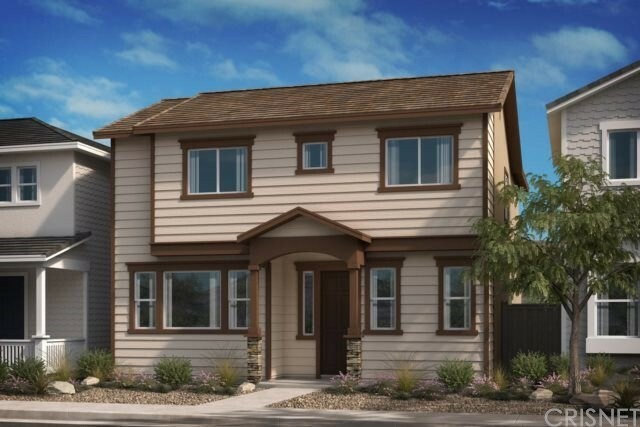 Home is brightened with natural light by plenty of windows and skylights. 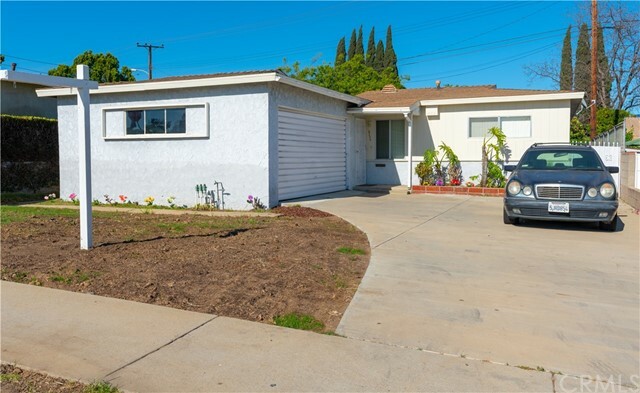 Features include: newer paint, recessed lighting, original hardwood flooring, interior doors, complete kitchen remodel with granite counter tops and hardwood flooring. 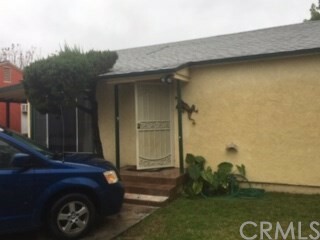 Private entrance to a bedroom that can be used as an office. 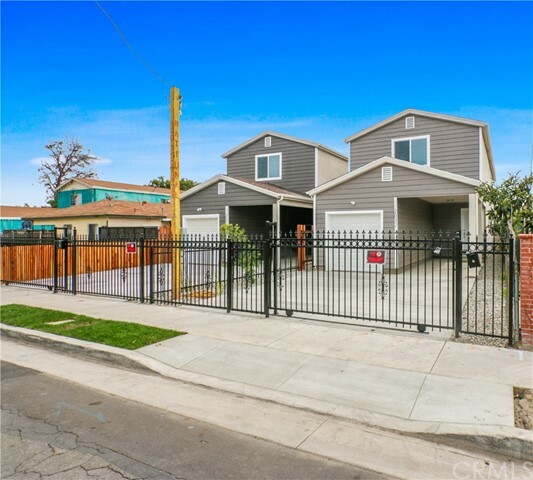 Backyard is great for entertaining and easy to maintain. 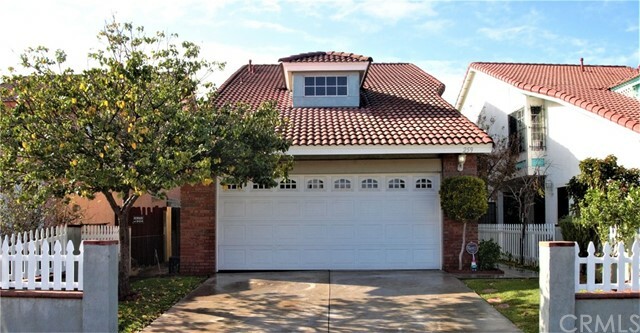 Two-car garage, close access to freeways, nearby parks and schools. 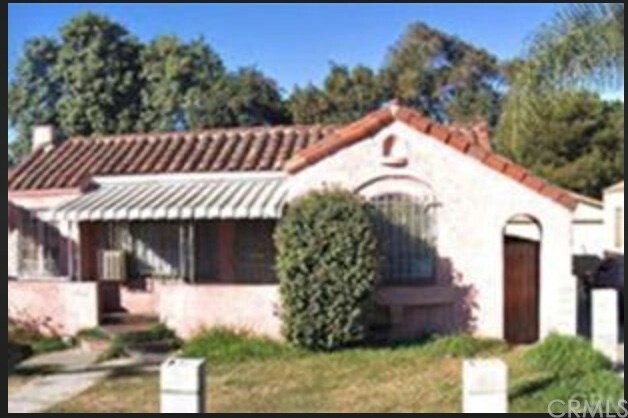 Centrally located to freeways and shopping centers!"